As Spring ushers in warmer temperatures and nicer weather, Fayetteville NC comes alive with activity. If you are a native of Fayetteville, North Carolina or a visitor only here temporarily, there are plenty of things to do in the city. Fayetteville has a robust parks and recreation scene, with over a dozen city parks, gardens and trails ready to explore. Many are equipped with various sports facilities and fields and offer several different classes for all ages, including line dancing, arts & crafts for younger children and cooking classes. At Westover Recreation Center, adults 18 years of age and older can participate in a corn hole league Wednesdays and Fridays from 10am to 1pm at no cost. If you are more of a spectator than an athlete, you should catch a Fayetteville Swampdogs baseball game when the season begins starting at the end of May. Games happen at J.P. Riddle Stadium, also affectionately known as “The Swamp”. For more things to do, the end of April brings the return of one of Fayetteville’s favorite traditions, the Fayetteville Dogwood Festival. This year’s spring festival will happen at Festival Park in Downtown Fayetteville on April 26-29. This years festival is shaping up to be the best one yet, with musical acts like Jackyl, Coolio, Rod Base, Young M.C., Rodney Atkins, and Zoso – The Ultimate Led Zeppelin Experience set to perform. Friday through Saturday there will be plenty of family friendly things to do and see with the presence of a carnival midway, BMX exhibitions, a kidstuff area and more! 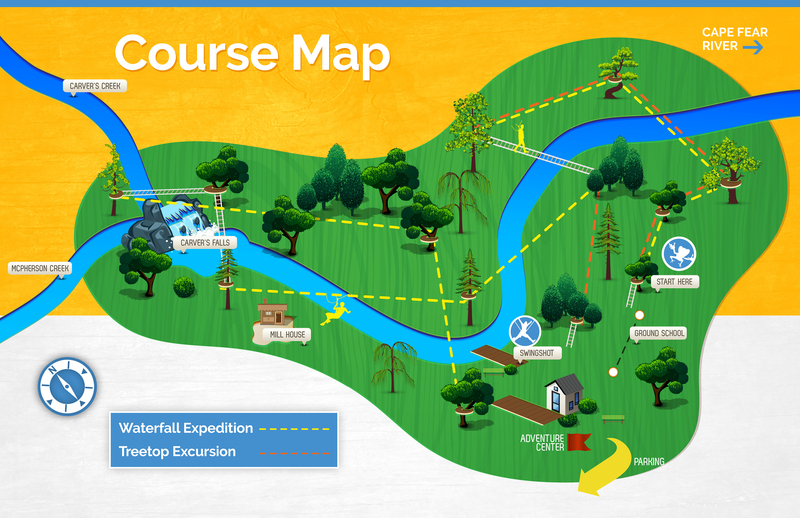 If you are looking for adventure, look no further than ZipQuest! With two ziplining courses available, you will have the time of your life flying high through beautiful treetops and scenic Carver Falls. From now until April 22nd, take advantage of our Spring Break Student Special! 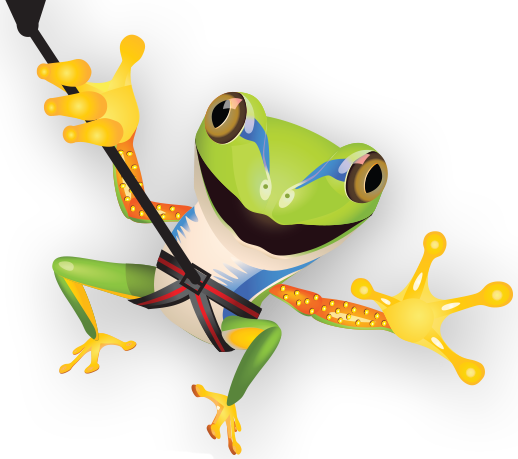 Enjoy $10 off the Waterfall Expedition and $5 off the Treetop Excursion! Simply book online and your discount will be refunded to you once you arrive. ZipQuest welcomes guests ages 8 and above to come out for a family friendly things to do that the adults and kids alike will be talking about for years to come! If you are looking for things to do, Fayetteville NC has plenty of options!